Compared to other medical appointments and examinations, your hearing test doesn’t require you to do that much in the way of preparation. You don’t need to do much reading in any books, and you don’t need to memorize any information about your hearing loss. However, there are still some things that you should do to prepare yourself for your time with the audiologist. Here are four important things that you should do to prepare yourself for your hearing test. As with any medical appointment, you need to be prepared with literature about you and your medical past. Your audiologist will ask you questions about your general health and wellbeing and this will include questions about any medications, supplements and vitamins that you may be taking. Make a list of any surgeries and illnesses that are major that you have experienced, and if you are being treated for any conditions considered to be chronic, make a note of those, too. A history of ear troubles including ear infections and sinusitis is also always worth mentioning, as your audiologist is going to ask you about these anyway! 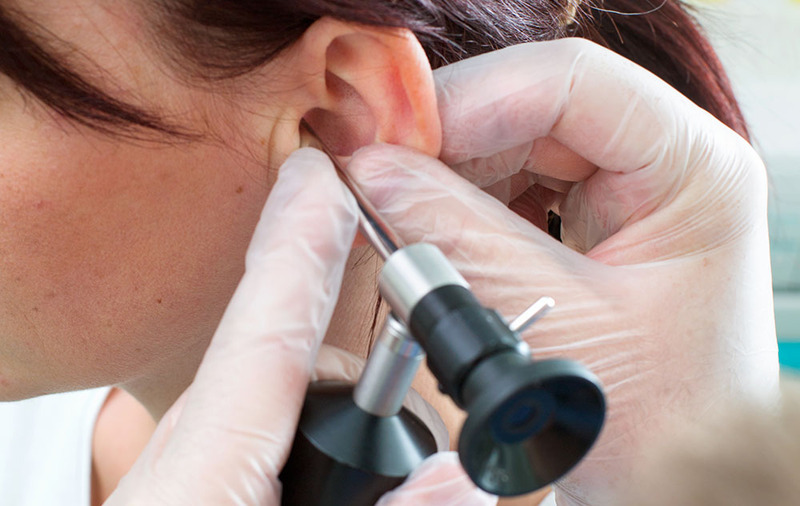 You are about to have tests on the inside of your ear, so it makes sense that you should clear out any wax and debris in the canal and the outer portion of your ears. Earwax is best removed with a warm washcloth used on the outer portion of your ear. If you notice a buildup of wax inside the canal, leave this to the professional. You should make every effort to avoid being around loud noise prior to your appointment. Exposure to too much noise can have an effect on the results, so no concerts or working with the lawnmower in the week of your test. You can book your hearing test at any time, but if you come down with a head cold or an ear, nose or throat issue, then you need to reschedule the test for another time. A simple cold can really affect your test, as congestion can add fluid to the middle ear. As part of your tests, you will have the vibrations of the eardrum checked, and this can be disturbed if there is fluid present. Around 48 hours before the test, give your audiologist a call and reschedule that appointment for another time. These are the four best ways that you can prepare yourself for a hearing test. If you need further information about what is expected of you, give the audiology team a call and chat through what you need to do with the audiologist or the admin teams.